OM, the most sacred syllable of Hinduism, is perhaps the best chant to calm ones mind. 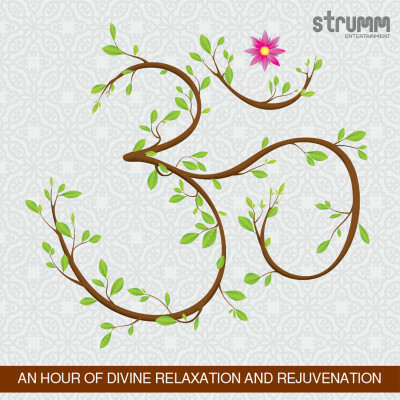 Globally acclaimed new age producer Ricky Kej creates a soothing and peaceful ambience in this contemporary yet respectful one hour presentation of the sacred mantra. Put on the CD, close your eyes, focus and find yourself. OM!